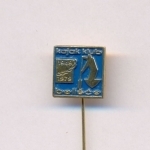 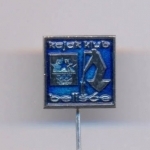 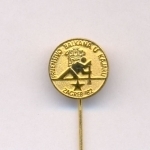 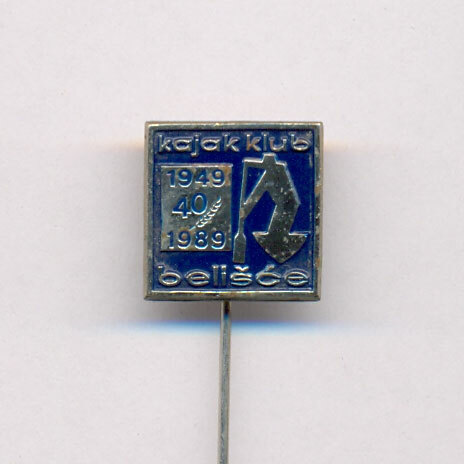 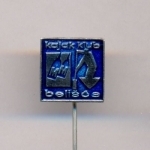 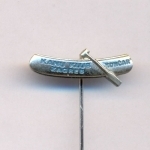 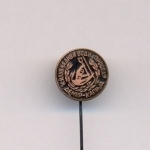 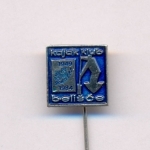 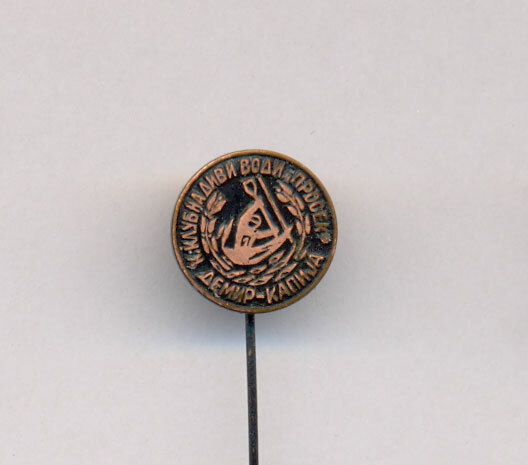 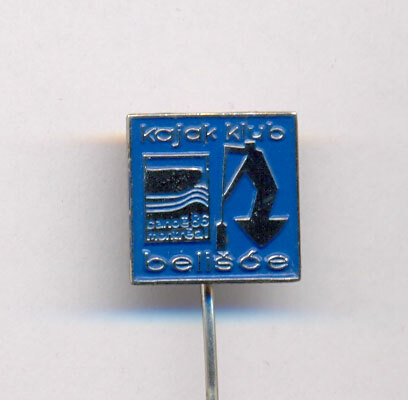 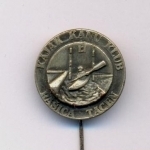 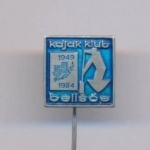 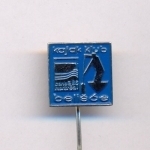 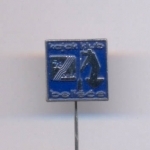 Croatia Kayak club "Belisce" Belisce 1949.-1984. 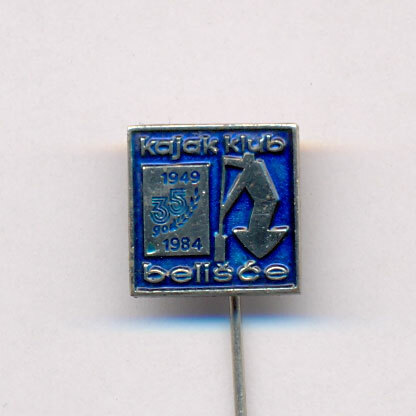 Croatia Kayak club "Belisce" Belisce Los Angeles 1984. 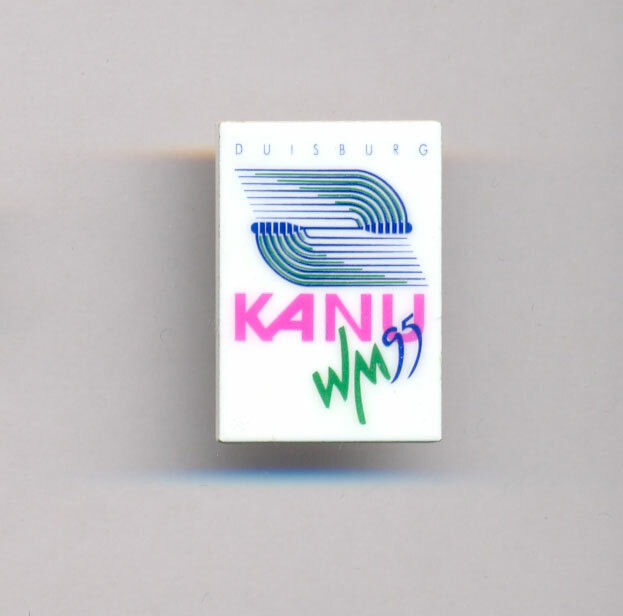 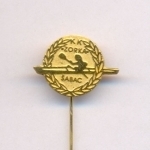 Croatian kayak club "Belisce" Belisce Canoe Montreal 1986. 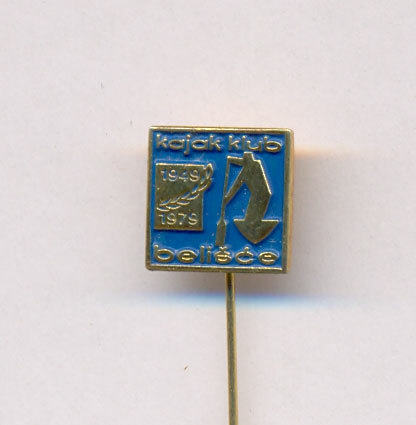 Croatian kayak club "Belisce" Belisce 1949.-1989. 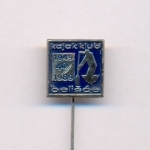 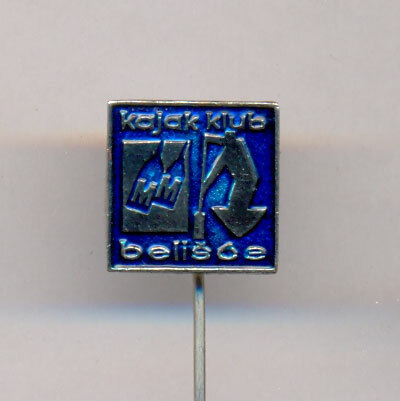 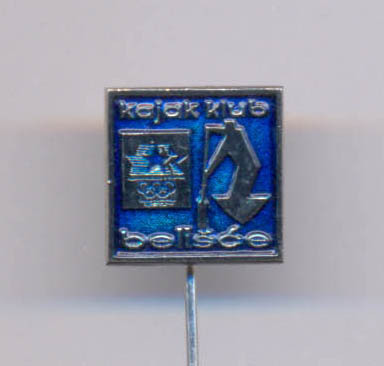 Croatian kayak club "Belisce" Belisce 1949.-1984. 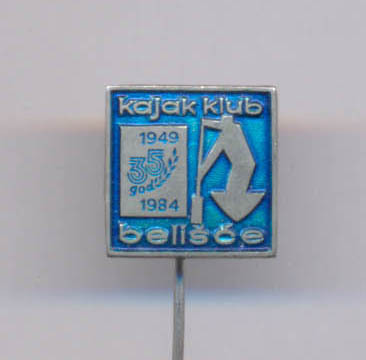 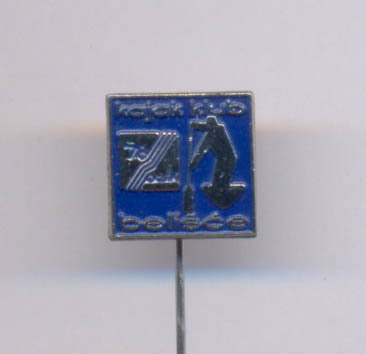 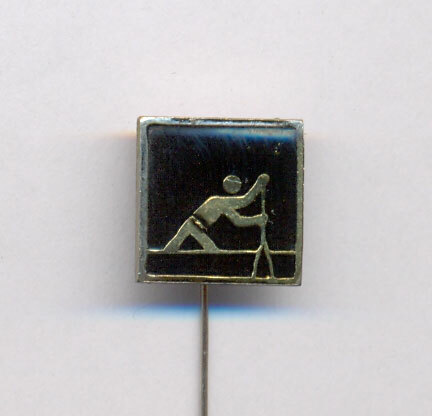 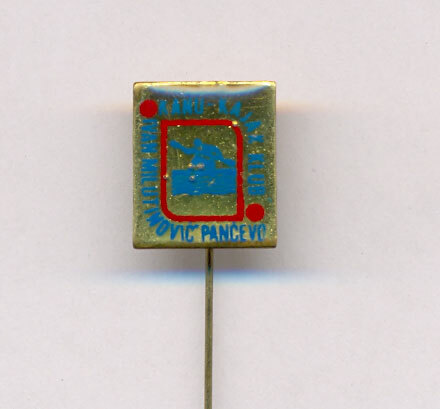 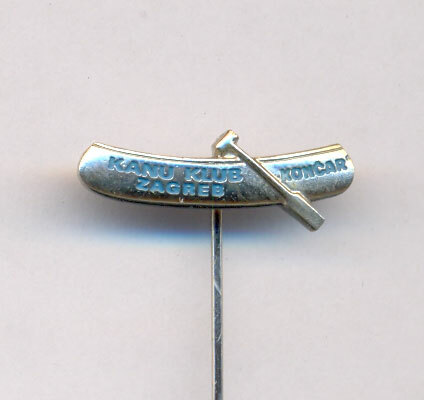 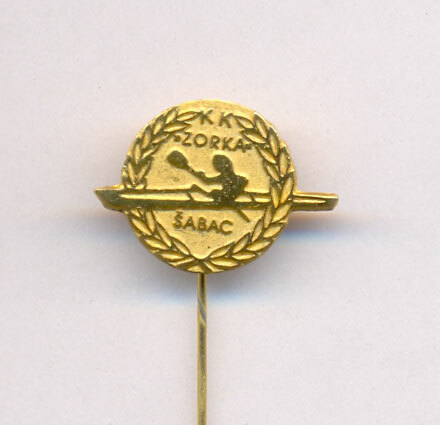 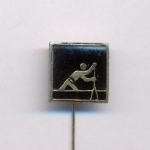 Croatian kayak club "Belisce" Belisce 1949.-1979.